Directed by Edgar Esteves. After coming off a #1 Feature on our site for the audio of this, Russ releases the visual for Part 2 to Psycho. 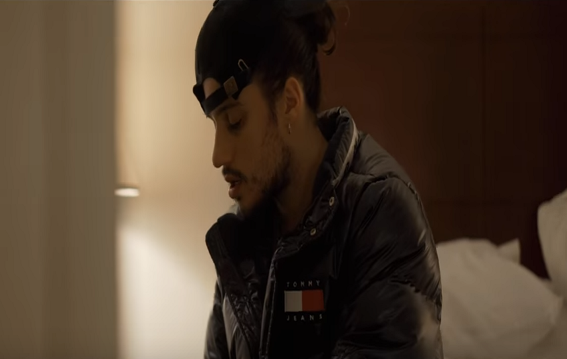 Vintage Tommy Jeans puff coat on, Russ walks the streets and dwells in his hotel room about everything he's going through that makes him feel this way all over again.